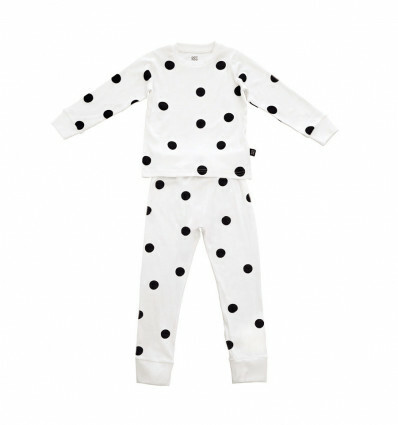 Soft and stylish, available in sizes from 2Y to 14Y. 100% certified GOTS organic cotton. Sleep tight and don't let the bedbugs bite! If you can't stay in bed all day, you can still stay all day in your ooh noo pyjamas! The next best thing to ooh noo bedding is a pair of ooh noo pyjamas, of course. And whether you spell them pyjamas or pajamas, everyone can agree that they are soft AND stylish. In fact, you might have a hard time getting your kids to wear anything else. But you won't mind, they're GOTS cotton, after all. Machine wash gentle cycle with like colours in cold or warm water. Protect the life of your sleepwear by avoiding harsh chemicals. Line or tumble dry low.